It’s been a crazy year, y’all! We did a lot of crafting here on Crafting a Green World in 2016. We did stuff to Girl Scout cookie boxes, ripped jeans, and ugly picture frames. 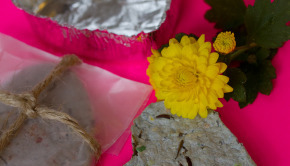 We crafted with leaves, fallen twigs, and flowers. We crafted vegan and we crafted with beeswax and wool. I’ve got my own favorites of 2016, but this particular post is all about YOU. What were YOUR favorite posts in 2016? 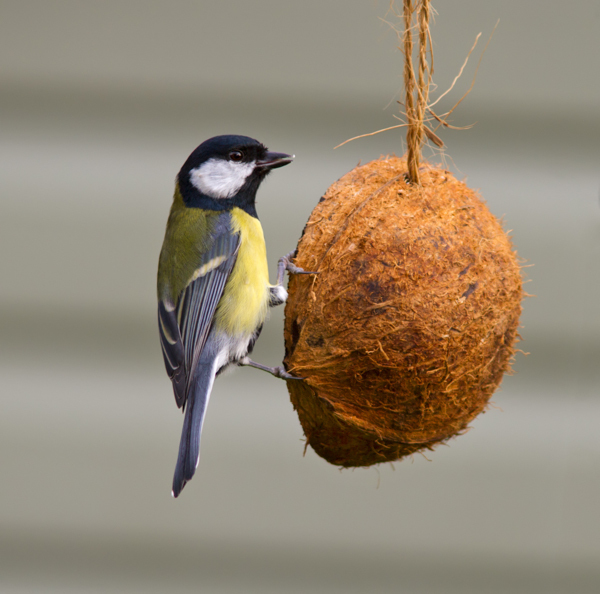 Y’all LOVE to feed the birds! Until we moved to our current house, which has actual windows, I didn’t quite understand the pleasure, myself, but now I’m super into it, too. These upcycled milk carton bird feeders that my Girl Scout troop made back in June are still going strong on our own windows. 9. 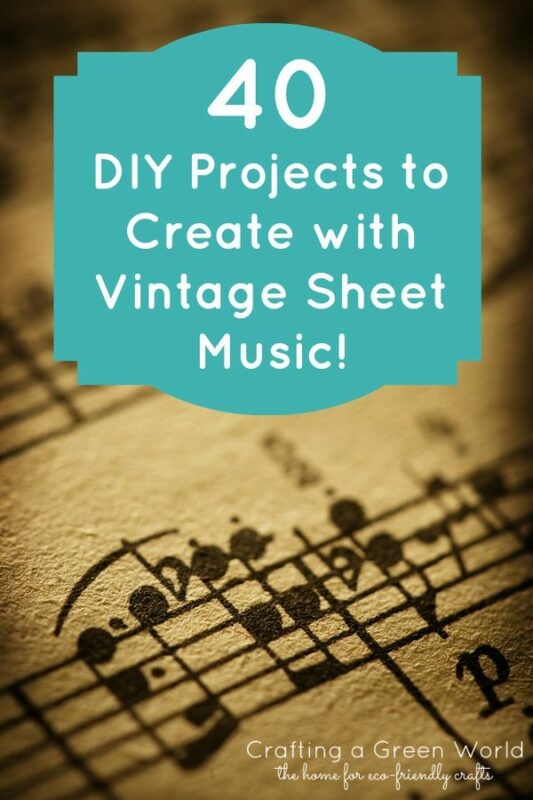 40 DIY Projects to Create with Vintage Sheet Music If you love upcycling AND you love vintage things, then this round-up is the best of both worlds for you. And don’t be afraid that you’re going to ruin some priceless antique sheet music. Do your research, of course, but I can assure you that absolutely gorgeous, completely run-of-the-mill pieces of vintage sheet music are a dime a dozen (or even cheaper!) at your nearest flea market. 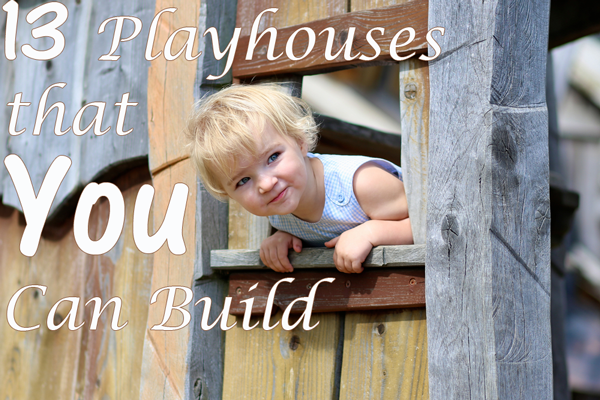 A playhouse is such a great gift for a kid, and as this post shows you, that playhouse doesn’t have to be some sort of plastic Little Tykes monstrosity. Whether you like sewing or woodworking, crafting with upcycled materials or with totally natural ones, you can find the perfect playhouse for your kiddo in this round-up. 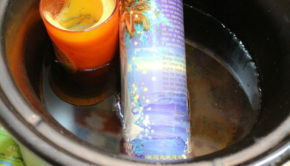 If you like to craft with natural materials, then it can get tricky when it comes to glue. A sure bet is always to just make the dang stuff yourself–you’ll know exactly what’s in it, and it’s generally far cheaper, too. 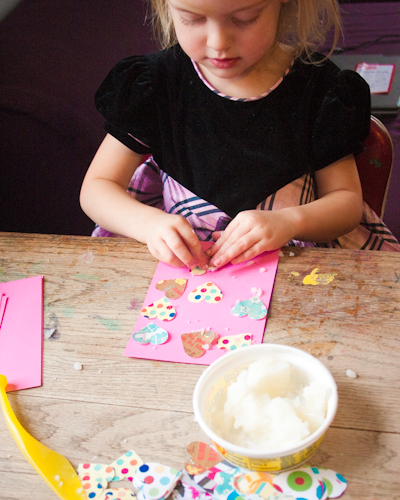 Natural glues are also great for kids. No, these don’t taste good (ugh, would you want them to? ), but if your kid pops a bit in her mouth, at least you know what she’s tasting. The trick to this tutorial is to measure your flat sheet first! Some people had trouble with this tute when I first posted it, and it took me forever to finally figure out the problem: not all flat sheets fit the “standard” size. 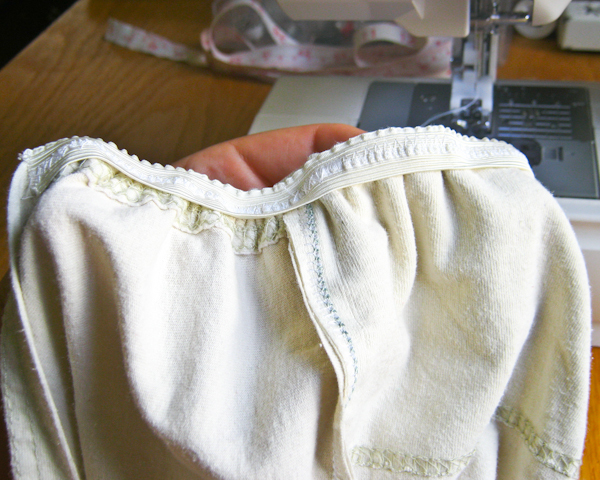 Wear and tear can warp fabric, and some fabric might have suffered a lot of shrinkage in its first couple of washings. Whatever is the case for your own sheets, measure twice BEFORE you cut! It might seem a little counter-intuitive for an editor of a green crafting site, but I am deeply attached to our local newspaper. Yes, it does produce a lot of waste, but it’s one of the very few things that are worth that amount of waste. 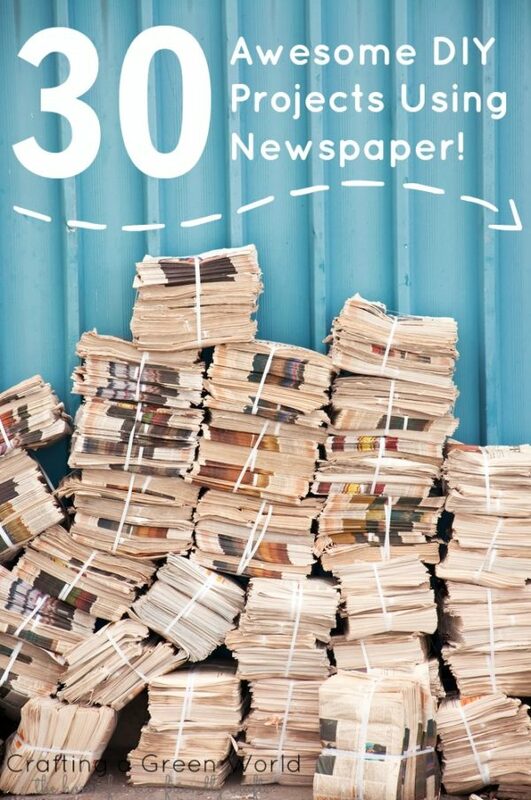 I know that a lot of you feel the exact same way, because I can see in our site stats how interested you are in newspaper upcycling crafts! This is my secret little trick, because I wear a LOT of black. It works best with tops, not bottoms, although I’ve successfully dyed black jeans before (and also unsuccessfully…). 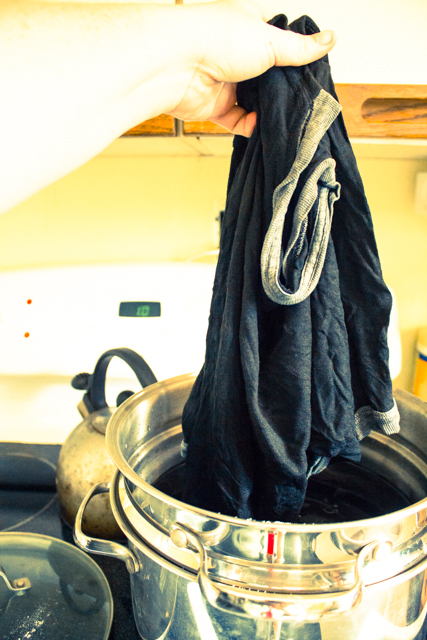 Pro tip: you can also overdye pretty much any other color of fabric to a nice black, just in case you need even more black T-shirts! The usage of fabric stiffeners goes way beyond just starching your table linens. You can do a lot of interesting things with fabric if it’s stiffened, and with these recipes, you’ll also know exactly what’s in your fabric stiffener–and it’s way cheaper than store-bought, too. In this age of digital entertainment, CDs and DVDs are going the way of the vinyl record (which I also love to craft with!). Don’t just toss out those scratched discs, though–not when there are so many other awesome things to do with them! 1. 50 DIY Toilet Paper Roll Crafts You Need to See! 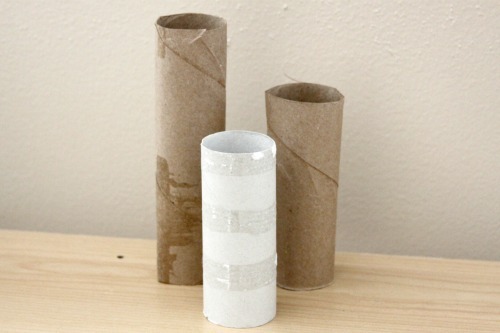 If there is an upcycled material more popular than toilet paper tubes, then I do not know what it is. Toilet paper tubes are endlessly useful, magical materials that are apparently able to be made into anything that anyone would ever need. Don’t believe me? Click through to this round-up of 5o, and tell me if you don’t find something that you totally want to make. P.S. Curious about what was popular in years past? Check out our Best of 2015, and our Best of 2014.